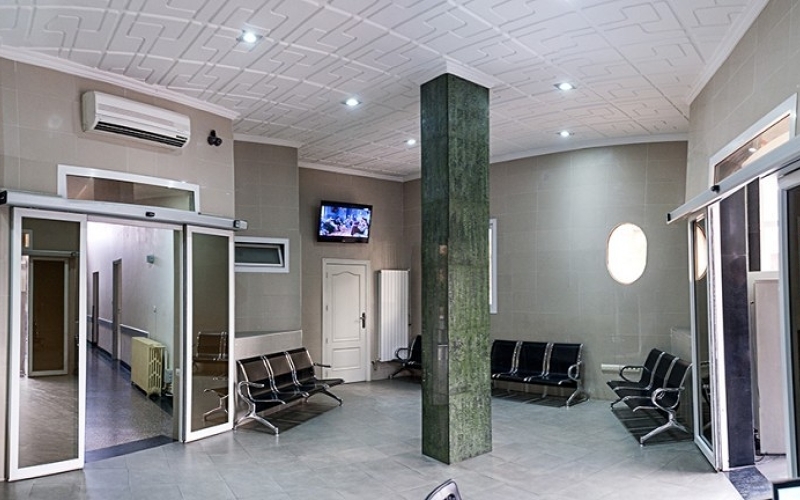 Marrakech is individually the most important of Morocco's four former imperial cities — and is home to one of the best hair transplant clinics across the globe. 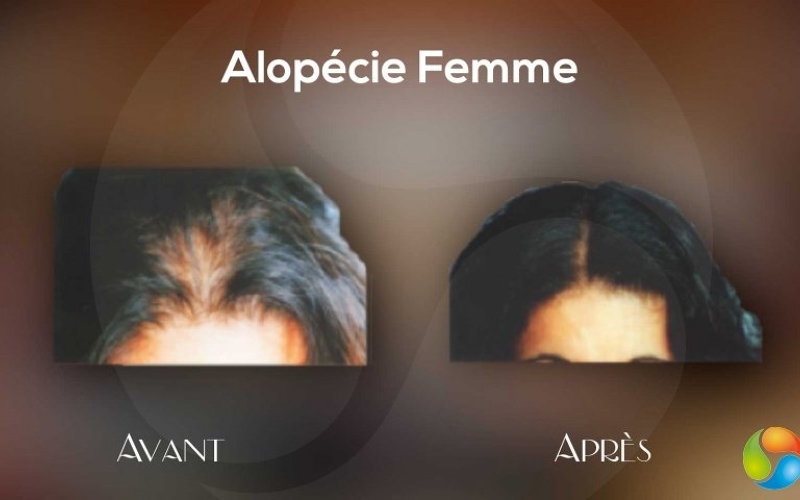 Aboufirass, the clinic provides pioneering work in Follicular Unit Transplantation (FUT), Follicular Unit Extraction (FUE), Eyebrow Transplants and Scalp MicroPigmentation (SMP). 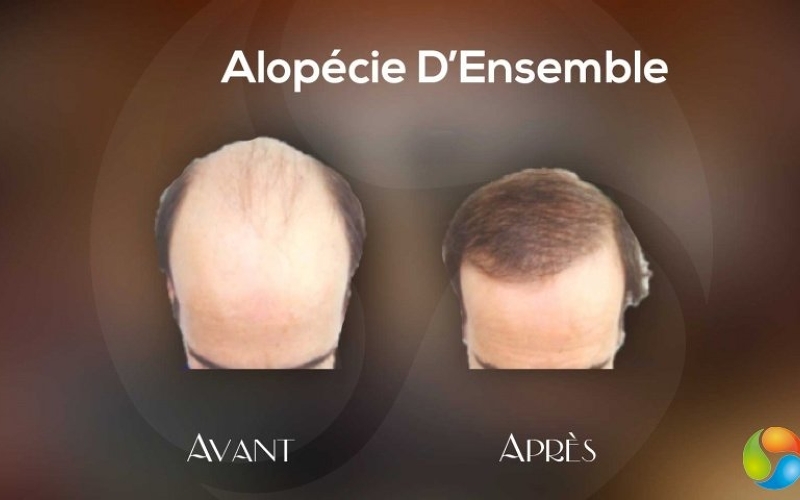 Devoted to using state-of-the-art hair loss procedures, the team of Dr. Alboufirass provides the most personalized care and affordable treatments. 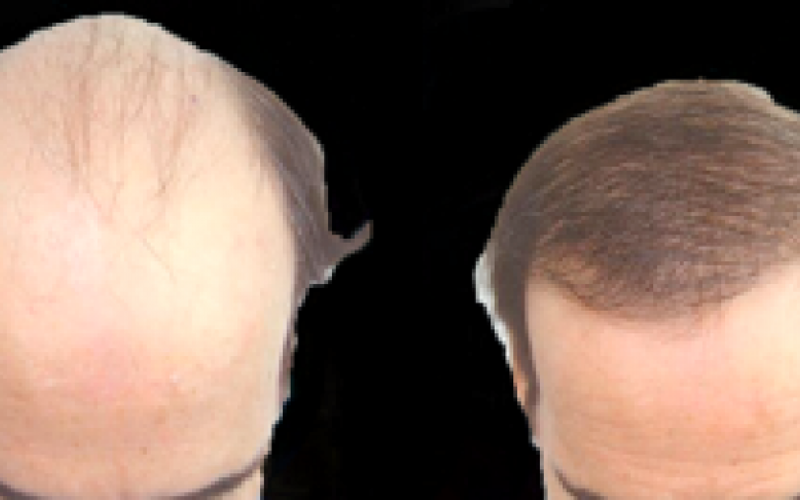 Hair transplant surgery in Morocco is a technique that allows you to have the full, natural hair you desire. 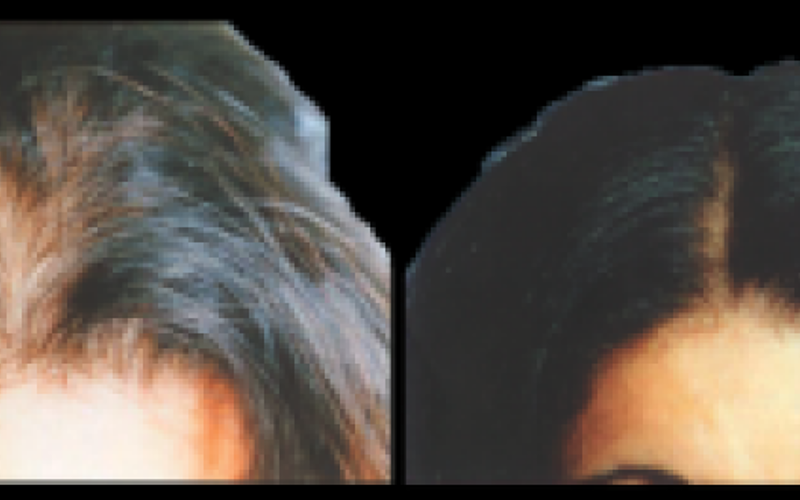 The surgery is on an outpatient basis with local anesthesia — without pain or the need for shaving. A dressing is placed on the patient for 24 hours to 48 hours following the surgery. 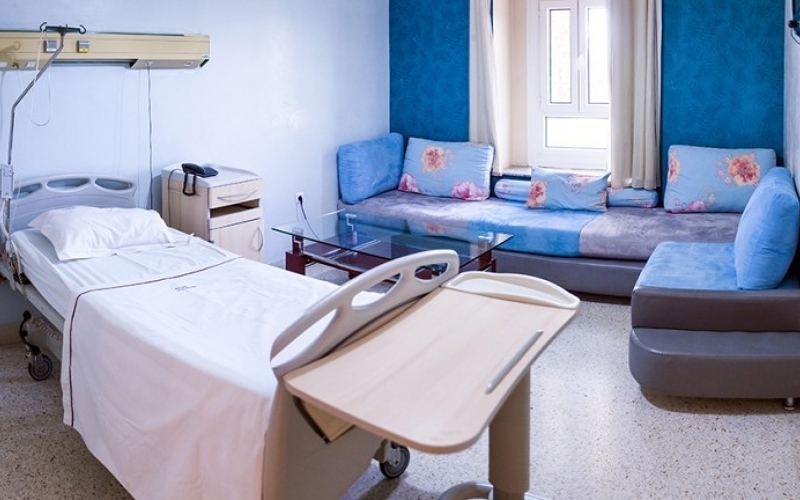 Each situation is customized to provide the appropriate after-care according to the team’s latest medical knowledge. 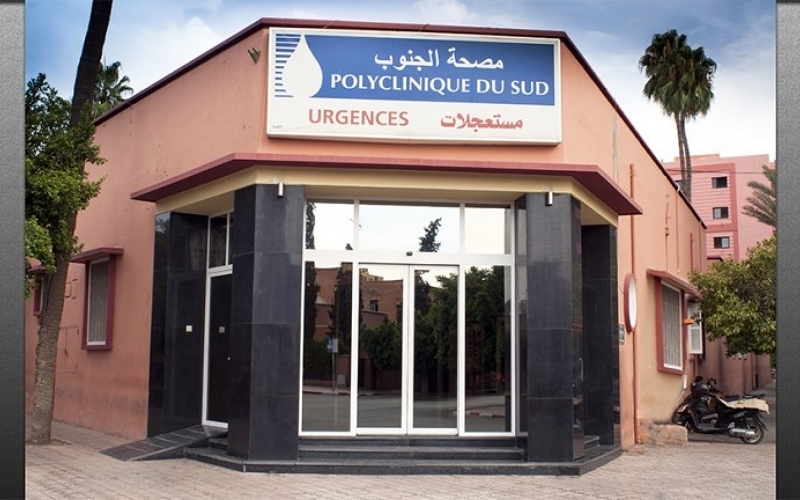 Marrakech, an outstanding tourist city, gives patients the chance to combine business with pleasure and a worthwhile vacation with an ideal pace for a new start. 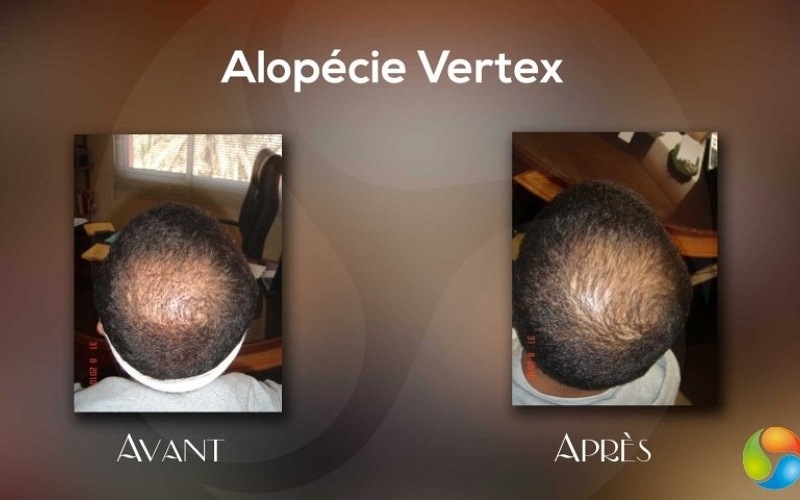 Micro hair transplant in Marrakech is the best treatment to intensify hair growth. 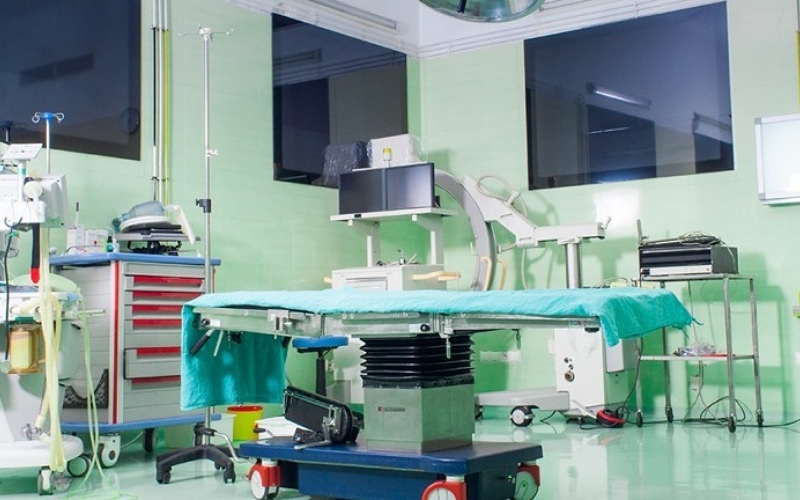 The treatment requires a limited time in the medical unit. 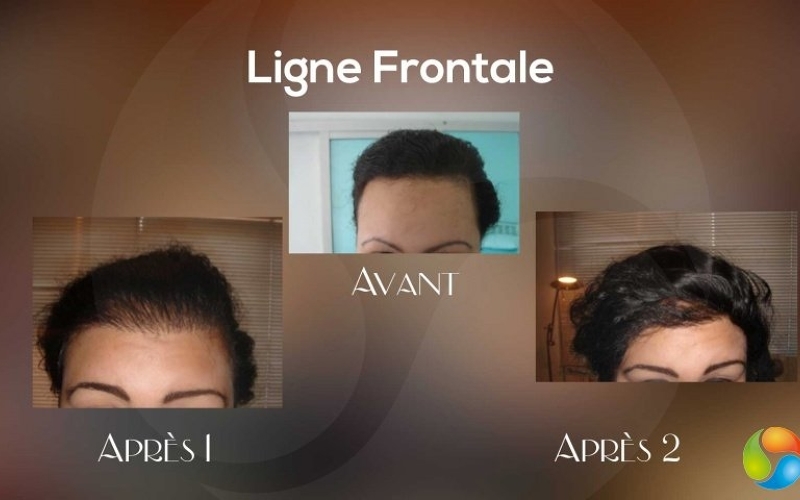 Hair growth results are outstanding and guaranteed. 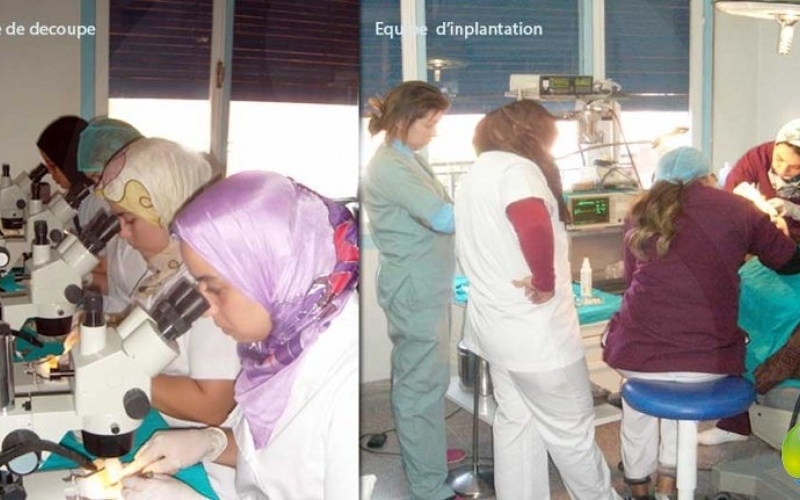 Committed to hair transplant surgery in Marrakech for over 20 years. 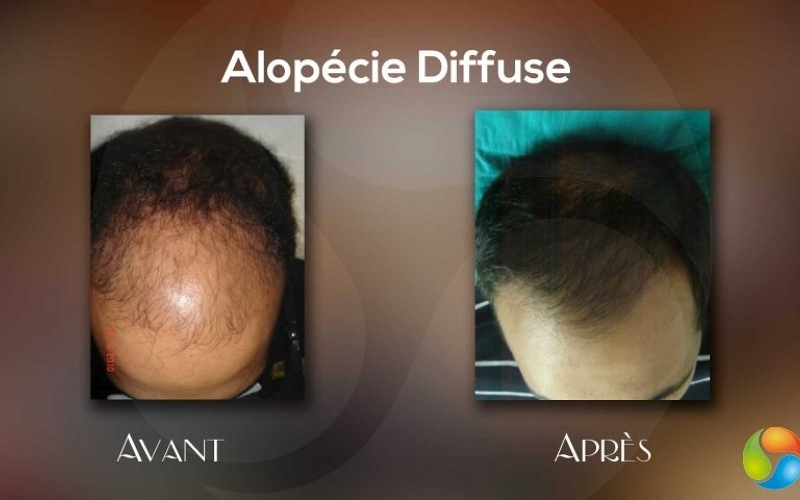 Committed to hair transplant surgery in Marrakech for over 20 years, Dr. Abdellatif graduated from the Faculty of Medicine of Nancy. 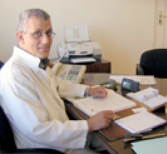 He was a former intern and clinical director of hospitals in France, a specialist in plastic surgery in Paris and the United States. 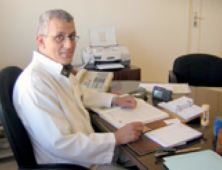 Distinguished Member of the French Society of Aesthetic Surgery and a Member of the International Society of Aesthetic Surgery. Marrakech is a major city in the northwest African nation of Morocco. It is the third largest city in the country. Visitors are compelled by the haven of luxury and pleasure that gives Moroccan treasures a new name. The city will penetrate deep into the soul. A delicious and savory treat, Morocco is filled with delightful local specialties and menus filled with varied dishes and refined international and Moroccan flavors. Enjoy the unsurpassed pleasures of fresh, seasonal products in Marrakech. Extremely warm and friendly restaurants offer an extensive menu of favorite drinks and an environment of relaxation. 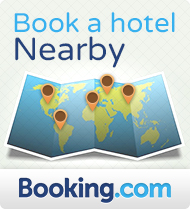 The hotels in Morocco offer comfort, luxury and all the amenities of extravagant hotels while keeping it affordable. No matter what reason you have for traveling — pleasure or business — visitors can explore the extreme comfort and personalized services at each hotel. 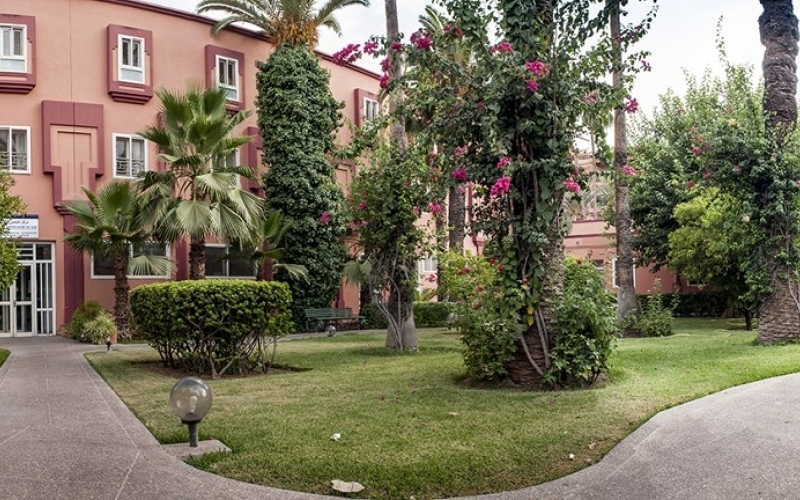 With a Moroccan flair, the hotels modernism and highlight harmony and multiculturalism.